We get you ready to rise to the challenges of planning and making the most of future-focused data center solutions. We are uniquely positioned to help you gain the cross‐vendor knowledge and skills you desire. 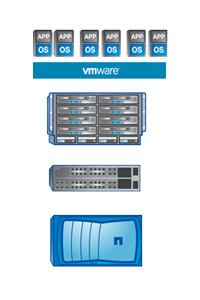 Our powerful curriculum will help you sell, prepare for and deploy the most important Data Center technologies. 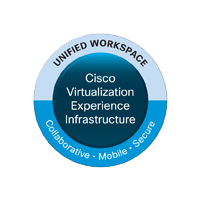 The Cisco Virtual Workspace (VXI) Smart Solution and Cisco Desktop Virtualization Solutions give IT the flexibility to meet your user's specific needs, helping you boost productivity, agility, and creativity. These solutions have been built for simplicity, scalability, security, flexibility, and workspace mobility. They also work together with services, support, and partner technologies to simplify deployment, lower costs, and reduce risk. Our offering includes two courses explaining the most important details of VXI.